The call to plant St. John’s was given to Fr. Kenny Benge in the winter of 2010 while he was on the staff of Church of the Redeemer(Anglican) in Nashville. The leadership of Church of the Redeemer had spoken of the desire to plant a joyous Anglican church in Franklin since its own founding in 2004, and the time had come to begin a public conversation about timing. Throughout the summer of 2010, Fr. 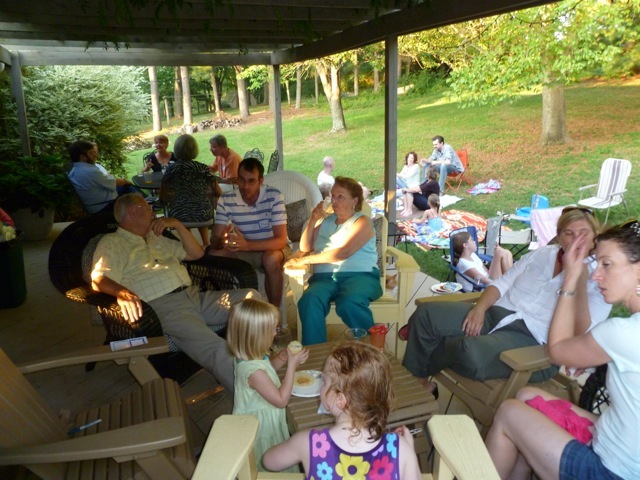 Kenny and his wife, Laura, hosted several picnics at their home in Franklin. 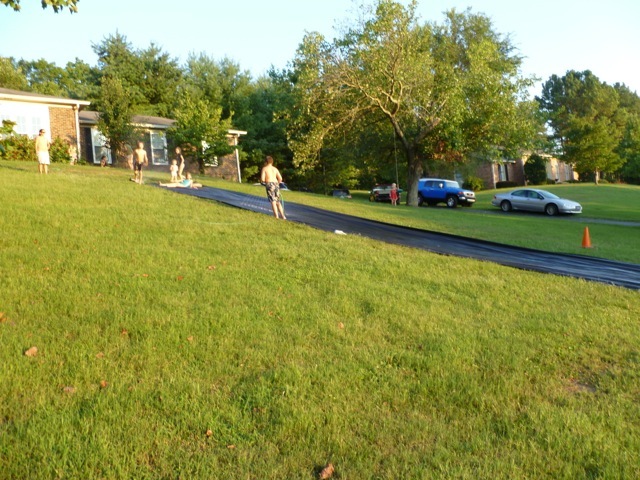 Children played on a 75 ft water slide on the hill of the Benge’s front yard while the adults explored the possibilities. Many of our founding members were present as we sat on lawns chairs, shared a meal together, and dreamed about what St. John’s could be. Families and shared meals continue to be central to our life together. From the beginning, the vision for St. John’s was that it would become a “garden for human flourishing,” and the vision for a Gospel-centered church in the Anglican Way began to take shape. St. John’s held its first worship service on September 11, 2010, at the Historic Downtown Chapel, courtesy of Parish Presbyterian Church. On October 30, 2010, we received a gracious and generous invitation from Christ United Methodist Church to share their space for worship. Their wonderful hospitality allowed us to continue to grow and flourish as a parish for almost six years. In the Fall of 2015, Father Kenny left to embark on a new adventure and Rev. Michael McGhee became Priest in Charge at St. John's. July 3, 2016 was the official last day for St. John's to meet at Christ United Methodist Church. A desire to meet on Sunday mornings led to a search for new worship space. 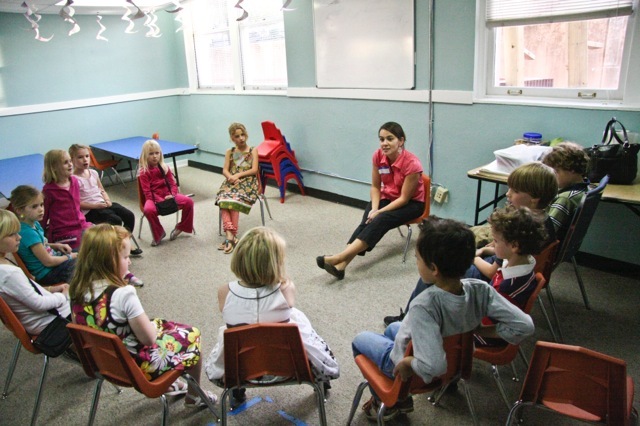 St. John's began meeting at New Hope Academy on July 10, 2016 on Sunday mornings at 10am. On Sunday, November 20th, parish council announced after the worship service that Rev. 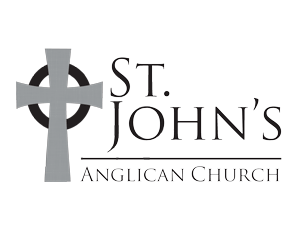 Michael McGhee accepted the call to become the Rector of St. John's Anglican. At St. John’s, we embrace the Anglican Way of being Christians together. This means that we intentionally look to the Anglican tradition for practices and resources to shape our worship and discipleship. We seek to make our journey together with Christ with the wisdom and disciplines of the ancient faith applied in fresh ways. We believe the scriptures are trustworthy for the living of our lives. 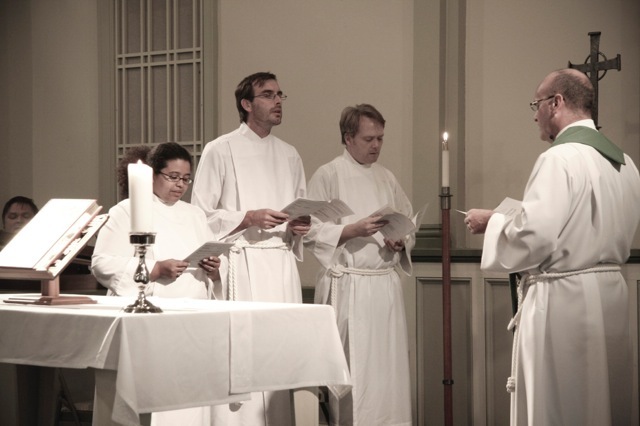 We believe that the liturgy provides helpful boundaries and words for our corporate worship.